 Thinking about joining the Certified Welcoming movement? Take this 5 minute pre-assessment* to see where your community stands! *Please note, this pre-assessment is designed to give you a general sense of the percentage of the core criteria in the Welcoming Standard your community meets; however, it is not a complete assessment. Responses are considered confidential.